January 23, 2018. It's finally here! 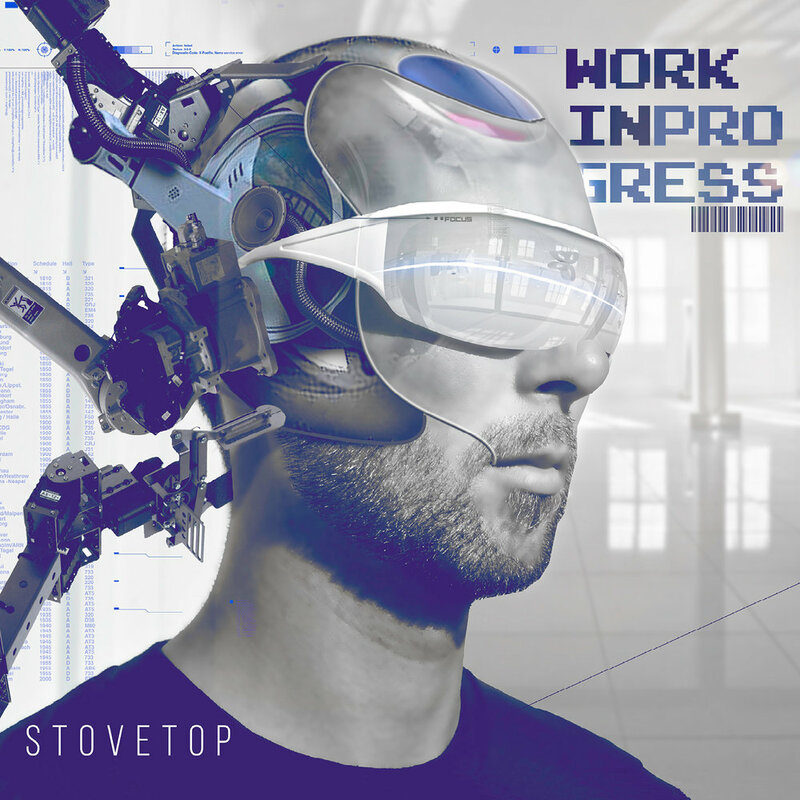 Today is the official release date of Work In Progress. I've worked on this project on and off for about 5 years. Today it's available for the world to hear. Pretty surreal! For so long it's just been a dream. That dream is now a reality. I don't really have much to say except that I'm thankful for this opportunity. I'm thankful you're reading this. I hope you listen and like what you hear. I hope you're encouraged and empowered. We're all a Work In Progress. And that's ok. Head over to my music page to find links to iTunes and Spotify. Or search your favorite listening platform and you'll find it there. Please share it with someone you think would like it. Let's go!